Picture this: It’s been a long day at work, you’re mentally worn and more than ready to just throw together dinner and unwind for an hour or two before bed. Whether you work retail and are run ragged every day or sit at a desk and puzzle your way through spreadsheets of numbers, work can be exhausting! Think how much worse that could be if you came home to discover your home was broken into, trashed, and all your valuables stolen! 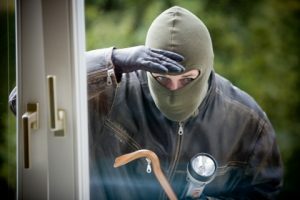 According to the FBI Uniformed Crime Reporting Program, about 2 million home burglaries happen a year across the United States. When it does happen, it can be devastating, and most burglaries occur during the day when no one is home to call the police. At Destin Locksmithing, we want to help you protect your Panama City Beach home and treasured belongings. Do a bit of yard maintenance – those overfull bushes can be excellent hiding spots for burglars casing your house. Trim your bushes to take away easy places to hide! Close the blinds – stores have huge window displays to draw you into their shop, and open windows work the same for burglars. Close your blinds so they can’t see what you have. As an added bonus, this may help reduce your cooling bill during the sunny summer months! Make it look like you’re watching – even if you aren’t home, make it seem like you are. Even the question of “are they home or not?” can be enough to deter a burglar. 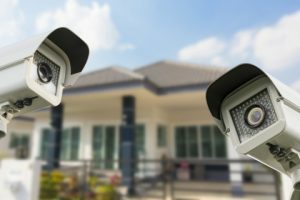 Motion sensor-operated lights outside and timed lights inside can make burglars think you’re home. Have sturdy locks – a standard door knob lock is not going to be enough to stop a burglar. At the very least, you should have a deadbolt on all outdoor locks, but a keyless door lock will make your doors even more secure. Keyless locks are great because most lock automatically, so you don’t have to question whether your doors are secure! Lock up daily – this goes along with the previous step, but it can have big impact, so we thought it was necessary to remind you: Make sure all doors and windows are locked when no one is home. The harder a burglar has to work to get in, the less likely they’ll break in. Invest in a home security system – the best burglary deterrent is a home security system. An ADT sign outside your home is good, but cameras and sensors that will alert the police tell burglars to stay away. Add protection to your home, so you can work and vacation with the peace of mind that your Panama City Beach home and valuable items will be safe. At Destin Locksmithing, we can provide you with everything from keyless door locks to home security cameras that will let you see live feeds of your house any time! 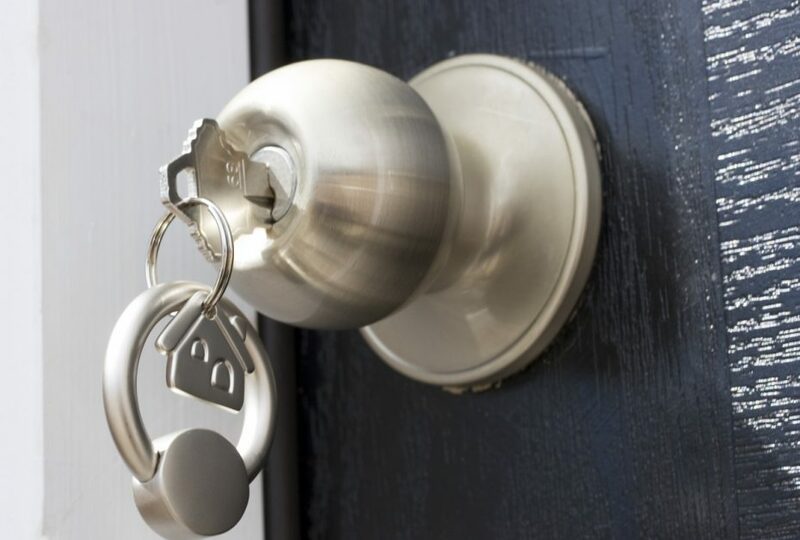 Secure your home; schedule a consultation with Destin Locksmithing today!